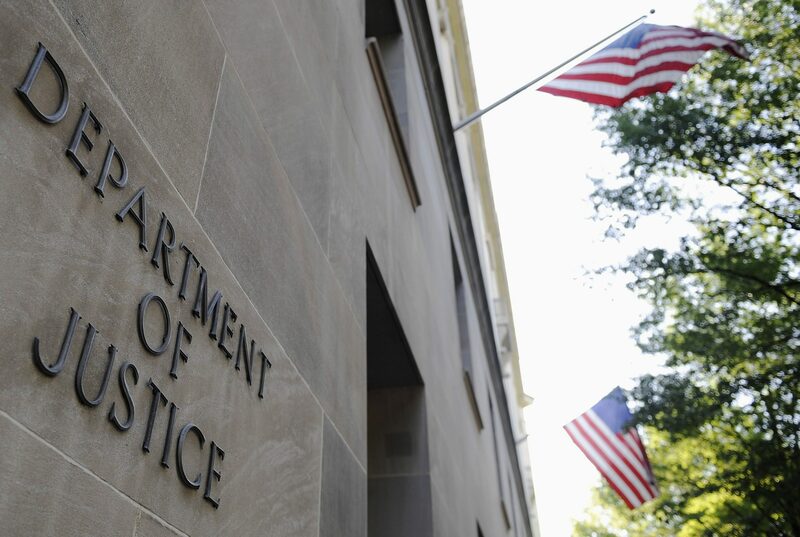 The U.S. Justice Department will cut back on hiring monitors for corporate wrongdoers. Trusted to keep Citi, Apple and others in line, these super-nannies often turn into meddlers fond of excessive oversight and fees. Policing business misconduct is too important to outsource. The exterior of the U.S. Department of Justice headquarters building in Washington, July 14, 2009.